The Joint Admission and Matriculation Board (JAMB) Direct Entry form for year 2018/19 is now on sale. Do you have any intention of picking up this form? If you do, here are some things you need to know. 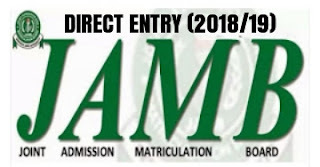 How Much Is Jamb Direct Entry Form? The Joint Admission and Matriculation Board (JAMB) Direct Entry form is #5,000. The JAMB Mandatory Textbook For Direct Entry, The Last Days at Forcados High School, is #500 Only. Will 2018 DE Students Sit For Jamb? JAMB 2018 direct entry candidates are more likely not to sit for JAMB examination. However, JAMB has announced that schools are at liberty to set aptitude tests for candidates who apply for direct entry there. What is the importance of JAMB Direct Entry? Those who gained admission into the university via direct entry will start from year 2 or 200 level in their university of choice provided they are offered admission. This is the edge they have over their UTME counterparts. 1. A minimum of ﬁve (5) GCE/WASCE credits at not more than two sittings with at least two Principal or Advanced level C.E. and the others. 2. Two passes at the IJMB Advanced Level Examination, Cambridge moderated Schools of Basic Studies Terminal Examination, JUPEB or Institute of Baccalaureate from recognised institutions with SSCE/GCE, NTS/NBC credits equivalent in three other subjects required by candidates' choice university. 3. Passes in two major subjects in the NCE with S.C.E., NTC/NBC credits or equivalents in THREE other subjects (mainly for Education Courses) and ND. Education may be accepted as a third A’ Level subject for those taking courses in Education. 4. 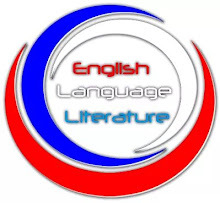 Minimum of lower credit grade in National Diploma or National Innovation Diploma including the O’Level requirements. NOTE: Candidates will be required to provide their JAMB registration number which they used in gaining admission to NCE, Diploma etc. for Direct Entry admission. i. Send your Surname, First Name & Middle Name (where applicable). This should be maximum of 38 characters + 2 spaces between names = 40 characters in all to JAMB short code, 55019.
ii. One cell number (mobile number) can be used by one candidate only. iii. A confirmation code of 10 characters is received by the candidate on the same telephone number which will be used to procure the ePIN. Should you make any mistake while registering, visit HERE to remedy it. 2. 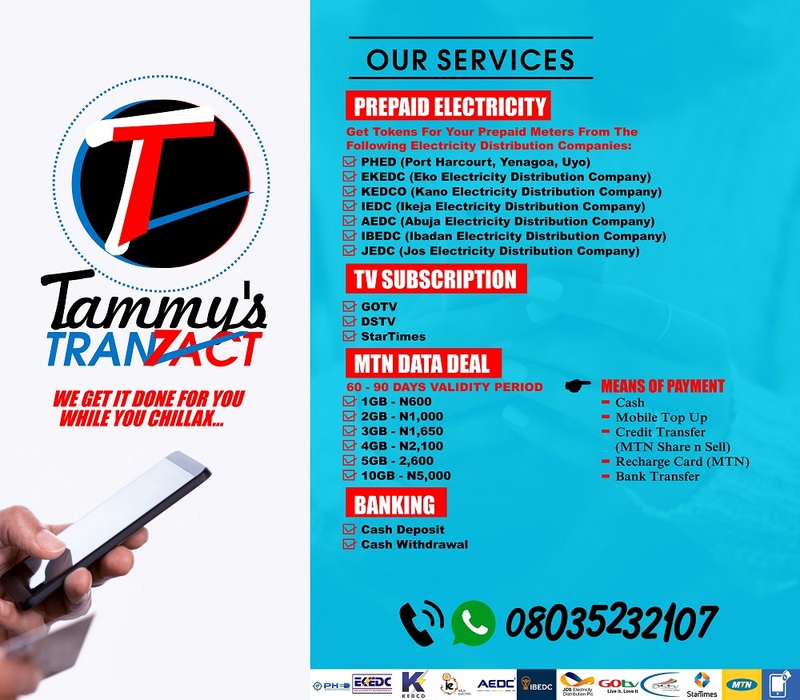 Go to any approved bank or JAMB CBT centre to get an E-Pin. 3. Don't be deceived or get carried away. On no account should you reveal your security details such as registration numbers, password/numbers of ATM Cards, e-mail addresses and E-Pins. Make sure you fill in these slots yourself if your registration is being done by someone else. 4. Candidates are to collect their e-slips at the end of registration. The e-slip serves as an evidence of registration. Registration centres are allowed to charge not more than ₦700 as registration fee. Therefore, no candidate should pay more than #700 for his/her registration. According to JAMB, the closing date for 2018 JAMB D.E registration is February 6, 2018. This will be announced by your choice institution since JAMB has given schools the freedom to screen their candidates.